KAIRCIN contains potent herbal ingredients that are proven to nourish your skin and keep it youthful. The ingredients of KAIRCIN are derived from plants and so they are very compatible with the human body. They are easily absorbed and effective at making your skin look beautiful and radiant. KAIRCIN also contains healing and anti-aging properties that help to soothe, repair and rejuvenate the skin to make it look younger and flawless. An Ayurvedic product aimed at maintain the health and radiance of your skin, Kaircin is an herbal oil that repairs damage to skin, moisturizes it and slows down signs of aging. Kaircin contains potent herbal ingredients that are proven to nourish your skin and keep it youthful. The ingredients of Kaircin are derived from plants and so they are very compatible with the human body. They are easily absorbed and effective at making your skin look beautiful and radiant. 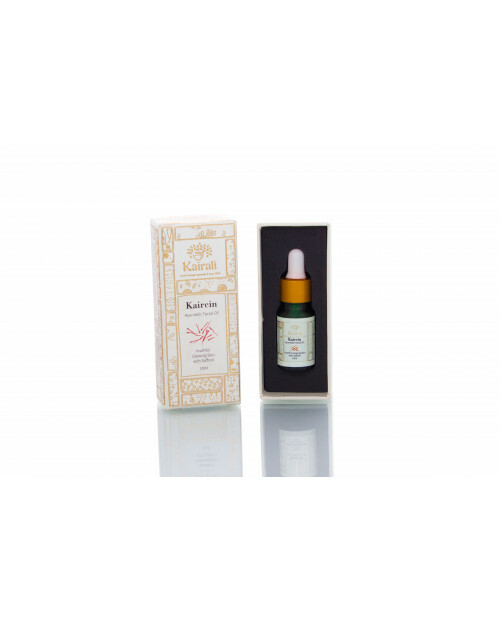 KAIRCIN also contains healing and anti-aging properties that help to soothe, repair and rejuvenate the skin to make it look younger and flawless. Kaircin contains an active keratin that is proven to stimulate natural production of collagen and elastin in your body. This protein enables your skin to maintain its youthful glow as you age.